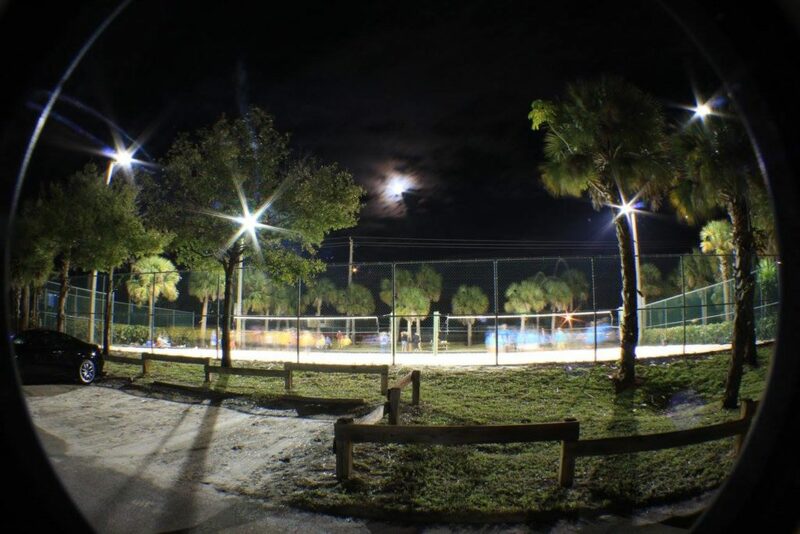 Join us for our winter season of sand volleyball at Langford Park in Jensen Beach. Registration is closing in 1 week. We accept free agents groups of any size and full teams. Please go to www.treasurecoastkickball.com to register and get all of the details. We play on Tuesday nights at 7 and 8pm. The season is 7 weeks long plus playoffs.